Loose glitter and pigments can be messy to work with though I am completely crazy about them. A lot of people use fixing spray like MAC fix+ or rose water with pigments and glitter but I prefer mixing binding mediums as they make the entire process less messy and gives a good hold for long lasting coverage. My recent find is the Perfect Seal Fixer by Stage line Professional. 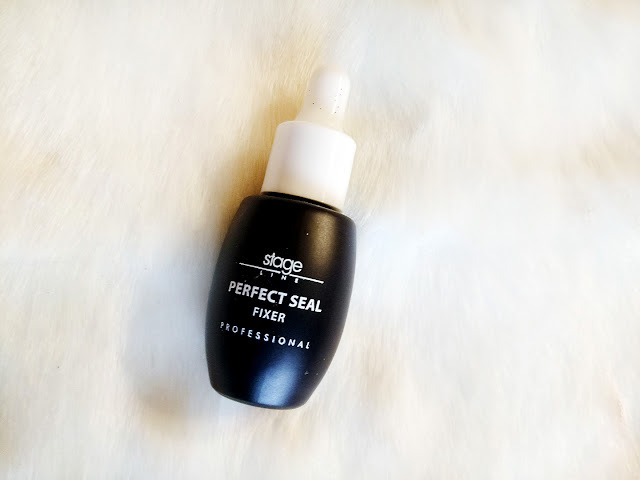 Stage line Professional Perfect Seal Fixer is small, cute bottle with an easy to use twist open dropper cap. You can use this liquid with glitters, pigments, loose powder products as well as aqua liners as well as other aqua products. It doesn't work well with gel liners but works fine with aqua liners as per my experience. I have been using this for a few moths now and happy with the results. 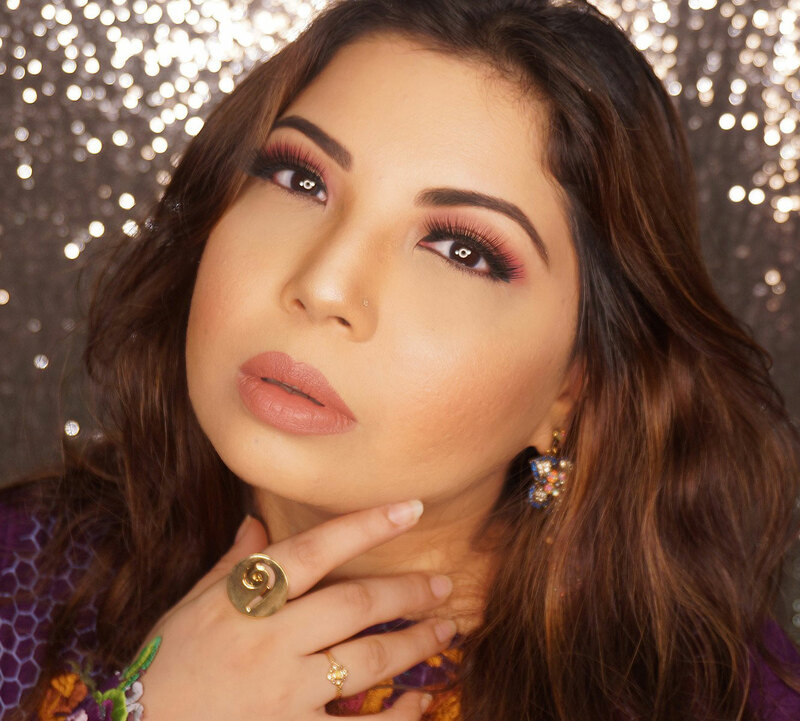 When I use it with the pigments the application is smooth and consistent and it dries quickly without cracking the pigments. Glitters also work well with this sealer. It is also very long lasting and your skin does not feel stiff either. It is very easy to use; Apply a few drops to the product, mix and apply with brush. It is can be removed with makeup remover and fuss free because you wont have trouble with the removal. Stage line Professional Perfect Seal Fixer retails for only pkr.995 and you can buy it from their website HERE.